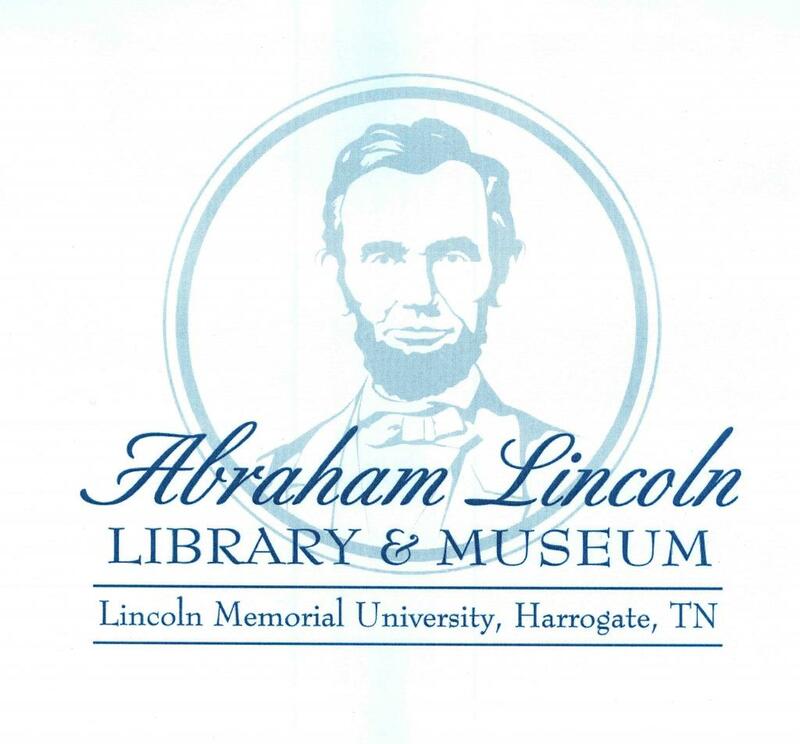 This carte-de-visite memorial card shows Lincoln in an oval portrait with the words "Abraham Lincoln." Over the portrait appears "In Memoriam," and underneath is the caption, "Born February 12th, 1809 Died April 15th 1865." Handwritten on the back is the legend, "Card sold for 5c in NY [illegible] at the time Lincoln lay in state in City Hall N.Y.C." This would place the time of sale around April 24, 1865. 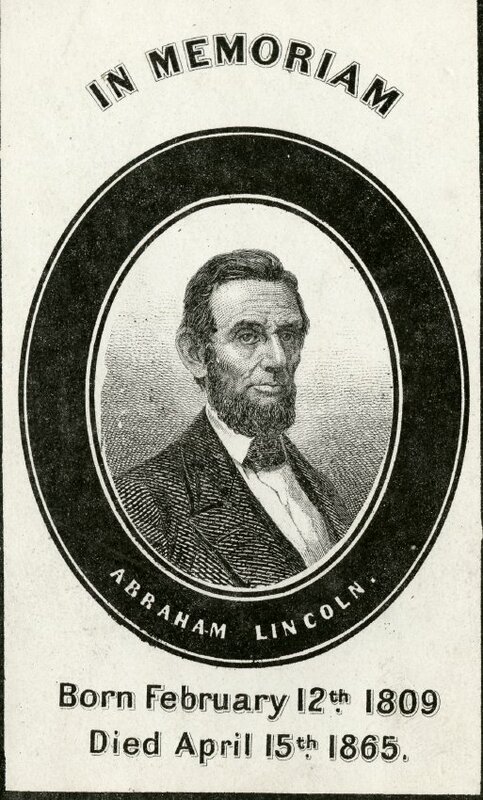 This is one of many similar cards produced to commemorate Lincoln's death.